You are here: Home » Bitcoin Guide » What is an ICO? Now, let us take some time to look into one of the topics that keeps getting more attention by investors, analysts and the media worldwide. It addresses the so called Initial Coin Offerings, or ICOs. If you want to raise funds for a start-up cryptocurrency company, you can do so by using an unregulated means such as an Initial Coin Offering. 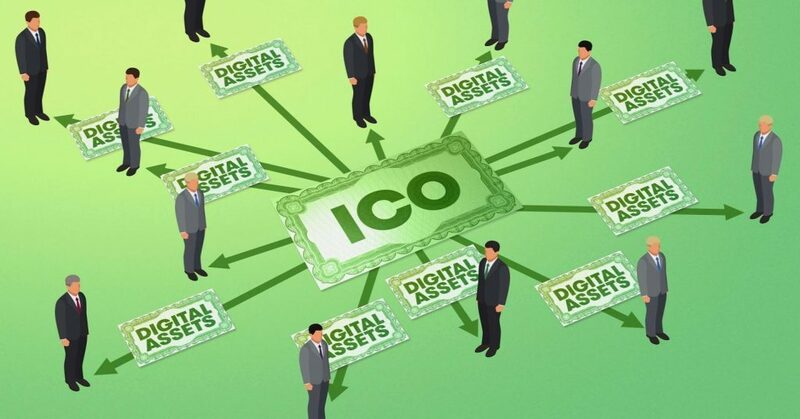 What is specific about an ICO campaign is that a certain percentage of the cryptocurrency is sold to investors who provide support to the project at its earliest stage. They, in turn, will usually pay either with conventional currency, or with Bitcoin or some other type of cryptocurrency. Practice has so far shown that coins in an ICO are considered as symbols of ownership interest in the respective firm. At the same time, other experts consider them as digital stock certificates. 1. The start-up cryptocurrency firm will compile and present a plan on a whitepaper. The plan will include a general description of the project, the objectives it strives to accomplish upon finalization, the amount of funds needed in order for the project to be carried out, the sort of currency investors should provide in order to participate, the expected time frame of the campaign and the amount of cryptocurrency that is expected to remain in possession of the project’s pioneers. 2. A specified amount of the distributed coins will be purchased by investors (supporters of the project) with fiat or digital currency. Coins acquired by early investors are referred to as tokens and may be considered similar to shares of a company that investors acquire in an Initial Public Offering. Early investors will acquire the coins in hopes of a successful development of the project following its launch. A successful scenario would usually lead to an increase in the value of the coins compared to what they were worth before the project’s launch. 3. If it happens that the capital raised does not meet the start-up firm’s minimum fund requirement, investors will get their money back, while the Initial Coin Offering will be deemed unsuccessful. If, on the other hand, the capital raised meets the minimum fund requirement within the expected duration of the campaign, the funds will be used for the project’s finalization. 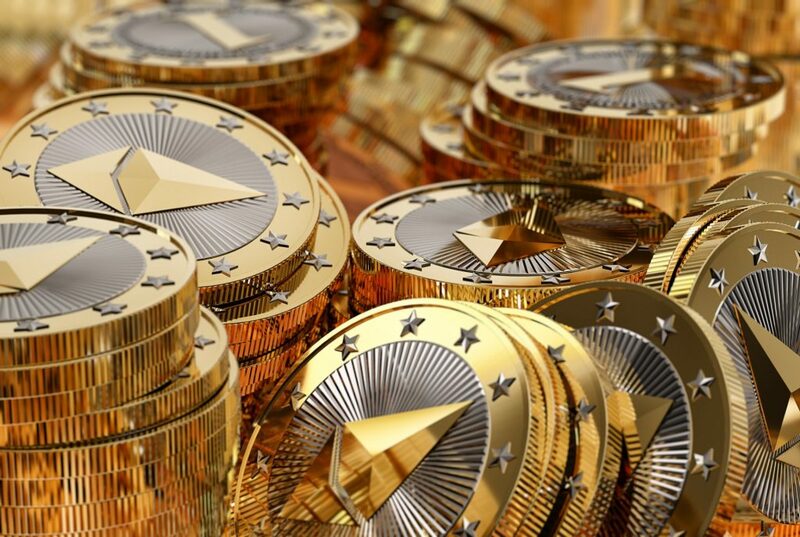 If we talk about a successful ICO campaign, there is no way that we do not mention the Ethereum smart contracts platform, which generated gains for its early supporters. With Ether being used as a coin token, the project was brought to the public’s attention in 2014. That ICO campaign managed to raise as much as $18 million in Bitcoins, or $0.40 per Ether. What is crucial to note, however, is the fact that, as of now, Initial Coin Offerings are not regulated. This makes acts of fraud very possible, which is the reason why investors prefer to take a rather cautious approach when it comes to such endeavors. In case an investor loses his/her funds as a result of fraudulent activities, he/she may not have them recovered, since there is no oversight by regulatory authorities. In July 2017 the US Securities and Exchange Commission indicated that it might be authorized to enforce federal securities legislation on Initial Coin Offerings. What SEC did not indicate, however, is whether all ICOs would necessarily be treated as securities. Still, the regulator said that it would make such determinations on a case-by-case basis.